If you're like me, you absolutely love holidays like Thanksgiving, but you don't love the idea of cleaning up. 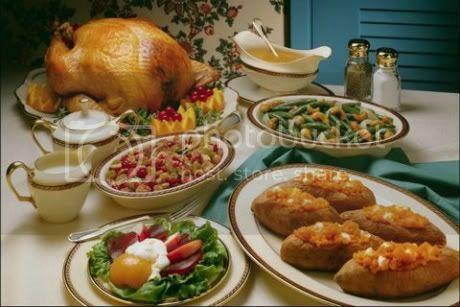 Now, if you're lucky, you'll manage to get yourself invited to someone's house who doesn't mind the cooking and cleaning, but you still have to bring something. That's why I decided to add a few tips on some of the best spots to pick up an item or two. Or, if you decide to dine out at one of the many restaurants actually open on Turkey Day, I've got you covered there, too.